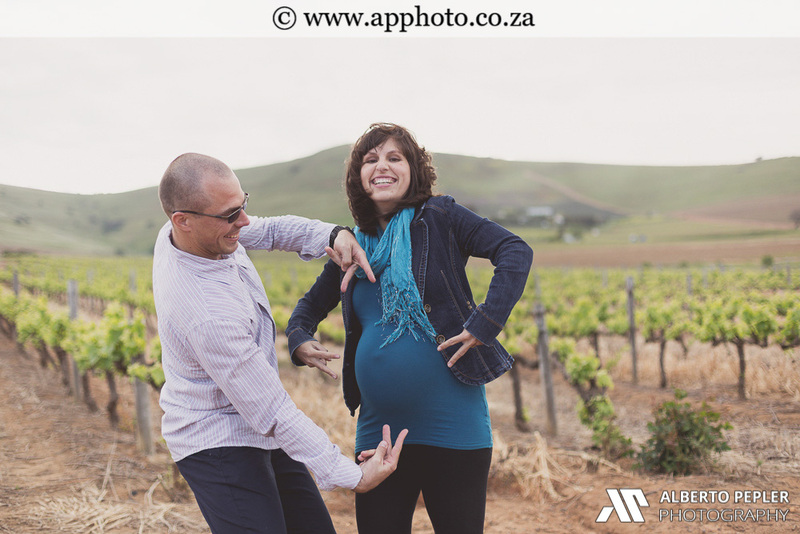 We have known Melanie & Christi for quite a few years and were very excited when Melanie asked if we could do a Maternity shoot! 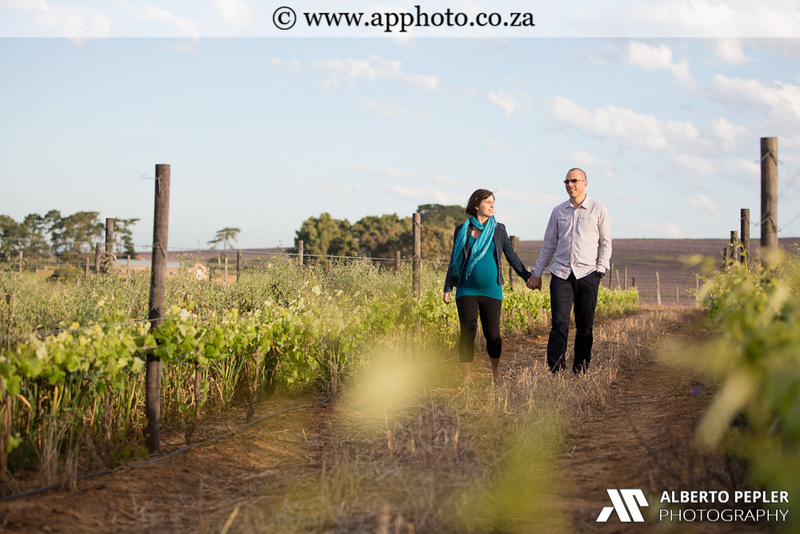 Here are some of the photos we took of the couple and the new Thirion. 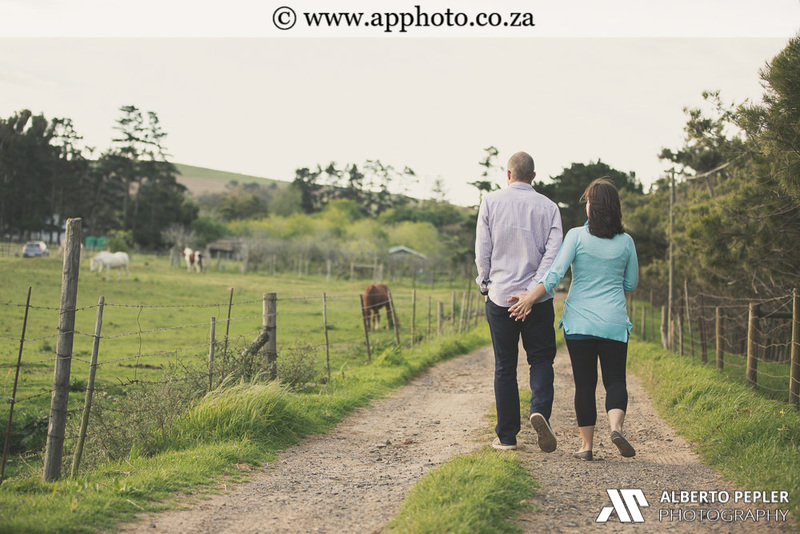 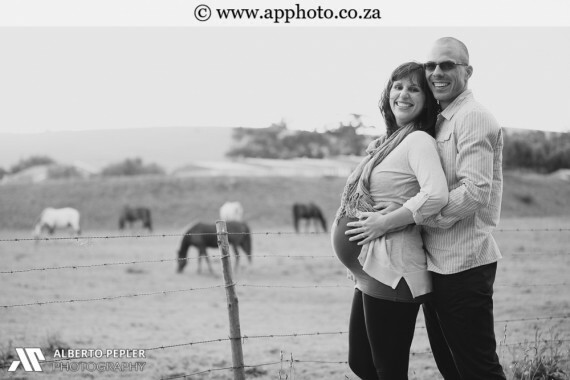 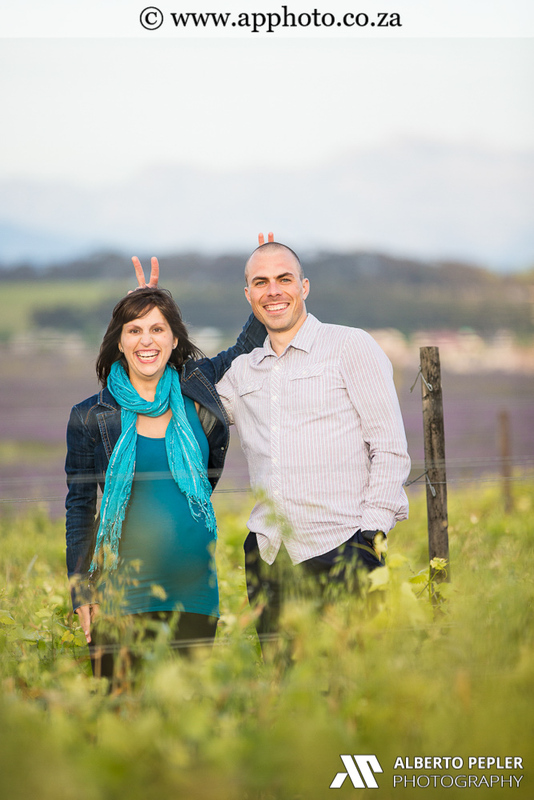 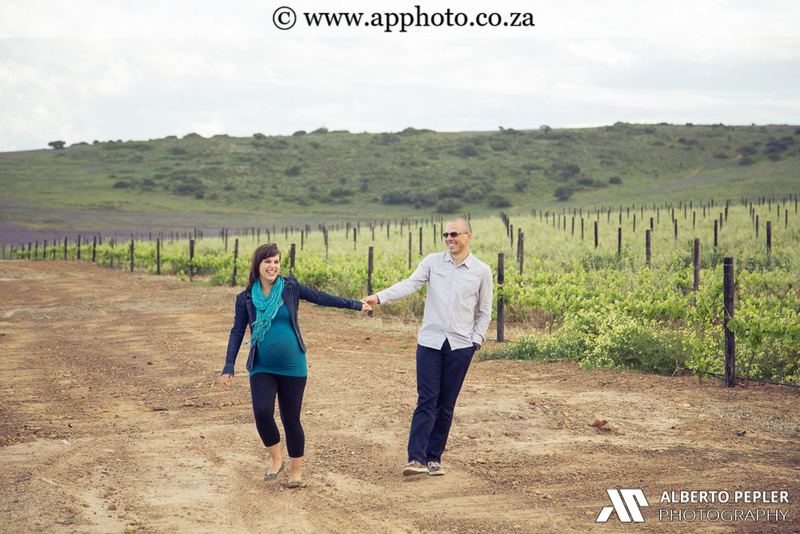 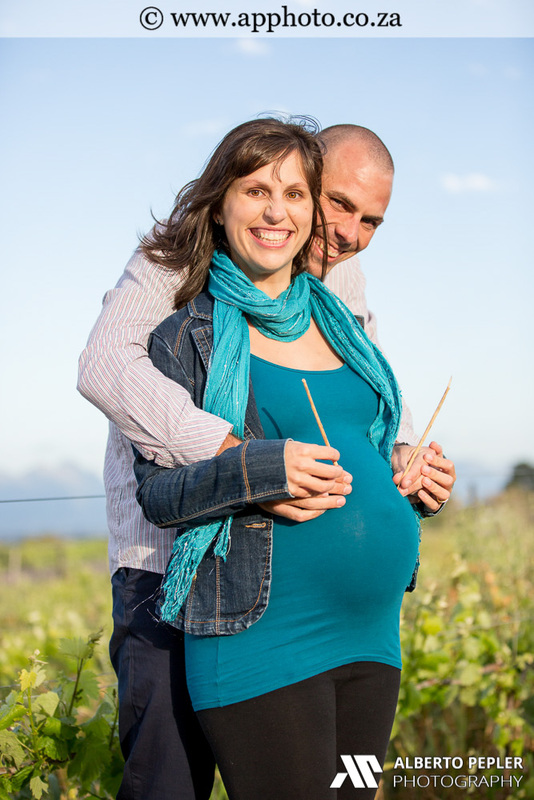 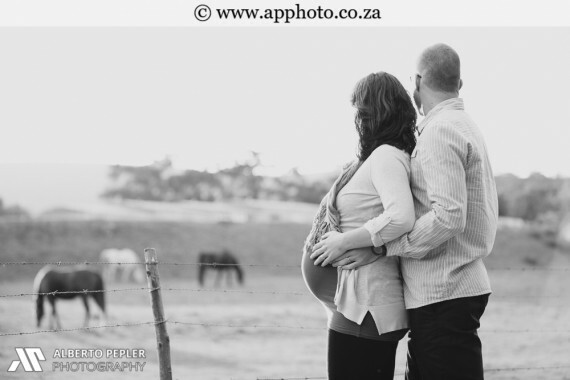 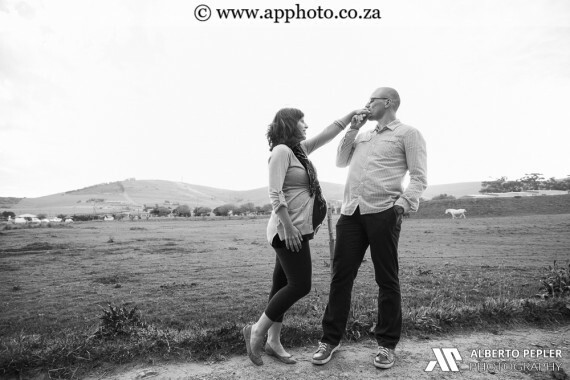 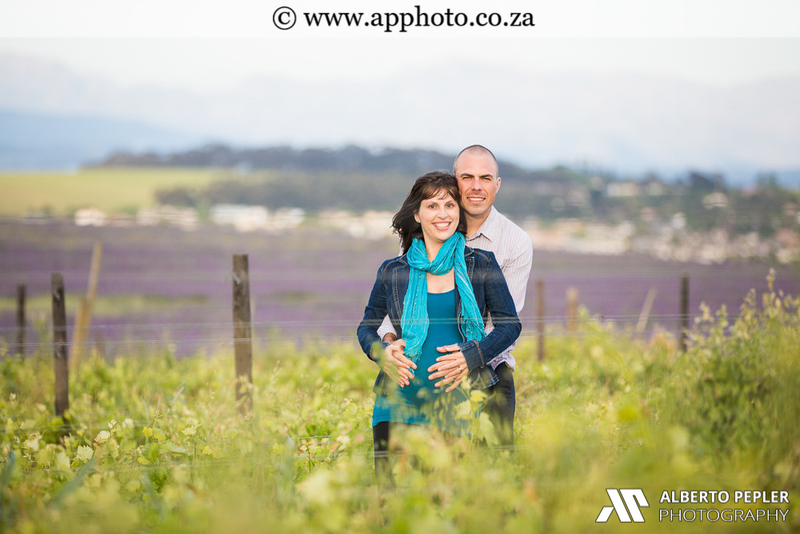 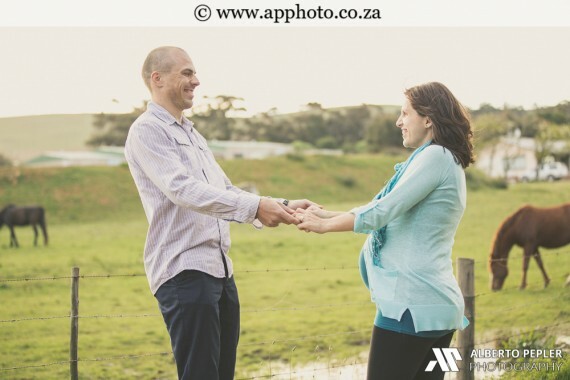 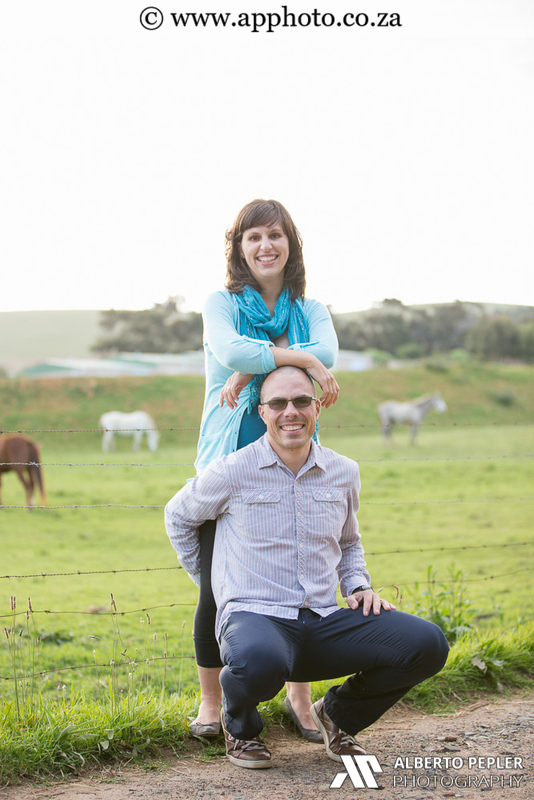 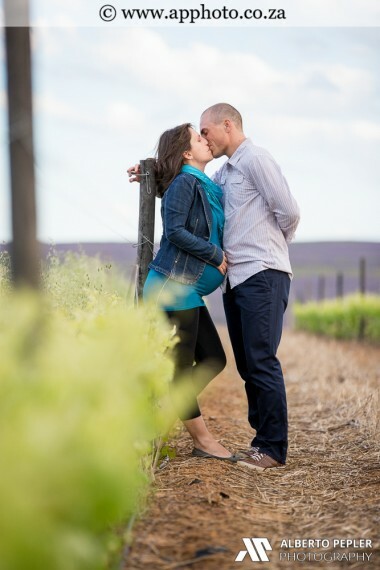 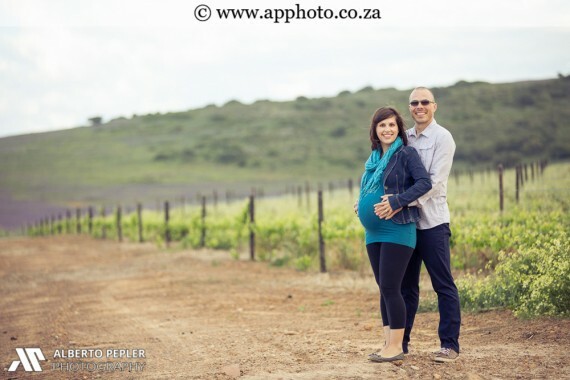 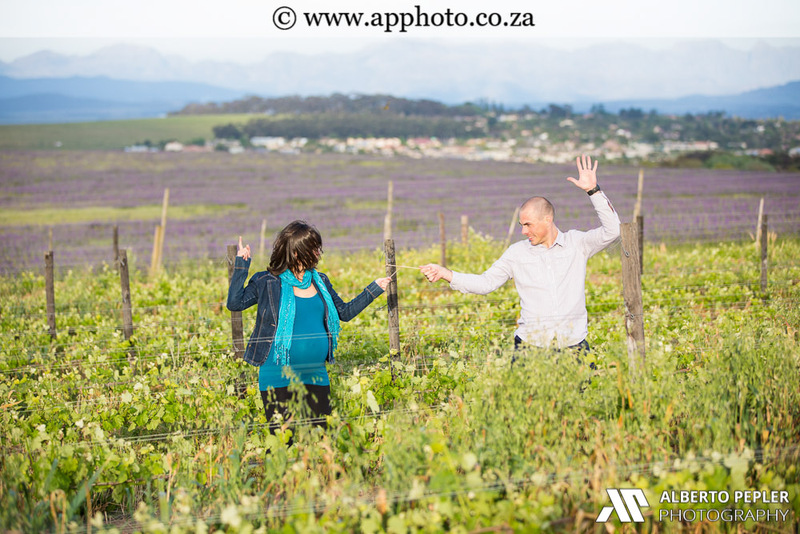 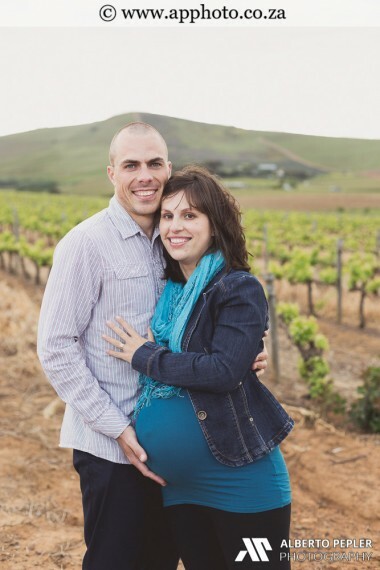 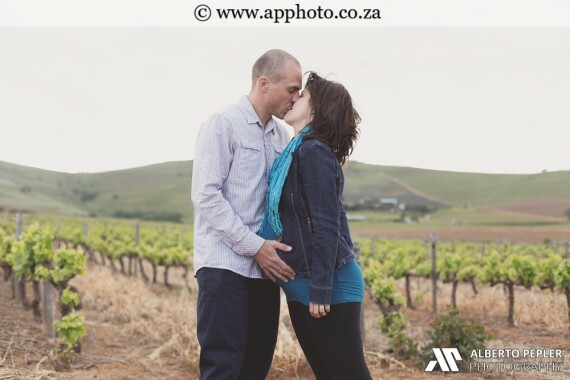 We decided to take the photos on the beautiful Eureka farm just outside Durbanville.